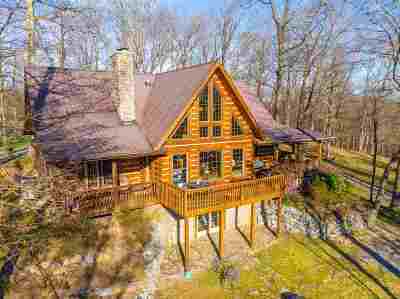 Your dream log home awaits you in the beautiful Shenandoah Valley of Virginia! This amazing log home was built in 2002 and is an Appalachian Log Structures home made of the finest materials. West facing the gorgeous Allegheny Mountains about 8 miles west of Staunton. It is on 7.5 wooded acres in a quaint neighborhood on a cul-de-sac. Deer, bird varieties and wildlife abound! The house is approximately 3,400 sq ft in 3 levels, 3 transitional bedrooms as well as one very large bunk room in the basement, 2 full baths and 2 half baths, great room with stone fireplace. 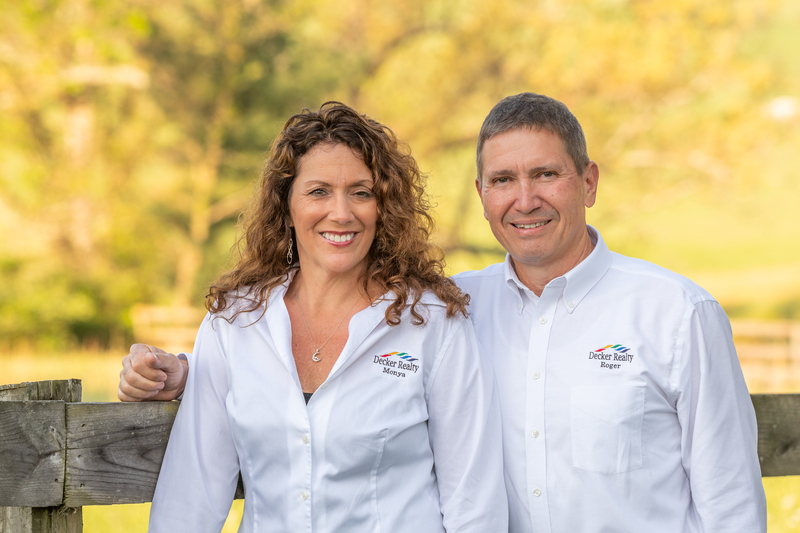 There are 3 ways to heat this amazing home, propane, wood, and heat pump. Schedule your showing today, this gorgeous secluded home won't last long!